James is a landscape designer and certified arborist with two decades of experience. 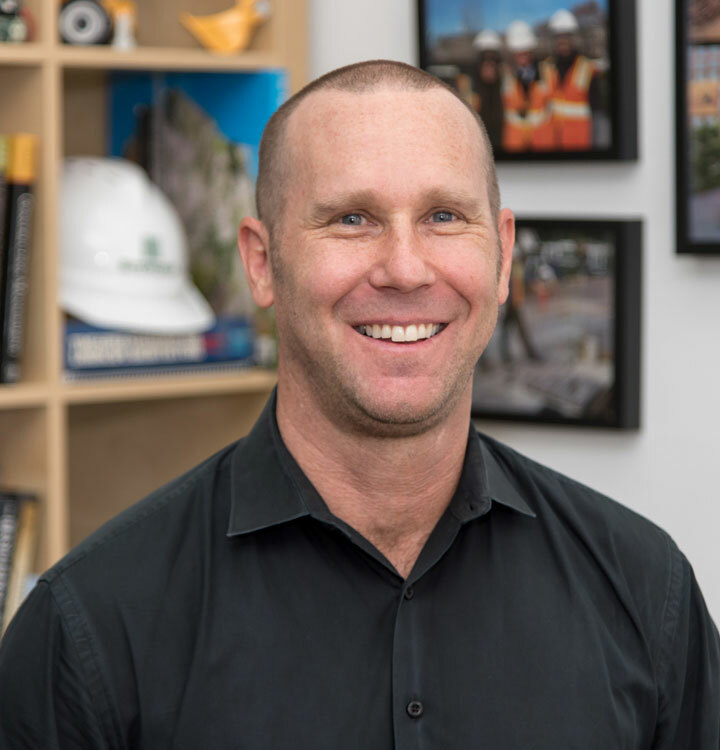 Trained as a landscape architect and licensed as a general contractor in California, James has a strong expertise in site construction inspection. He is well-versed in the detailing and specification of carpentry, masonry, custom pre-cast and poured-in-place concrete. In addition, James’ extensive knowledge of irrigation design and installation ensures effective yet efficient water consumption on site. James leads the ﬁrm’s CAD production operations, supervising the production of complete and coordinated construction documentation packages. James has brought his focused understanding of landscape detailing and installation to the construction management teams for Fulton Mall, Hunter’s Point South, The High Line Section III and Governors Island Park and Public Open Space.